On August 17th, 2019 Margo will join the Raconteurs, the Black Keys, Jay-Z + many more for the 50th anniversary of the original Woodstock. Tickets are avail on Earth Day, April 22nd. 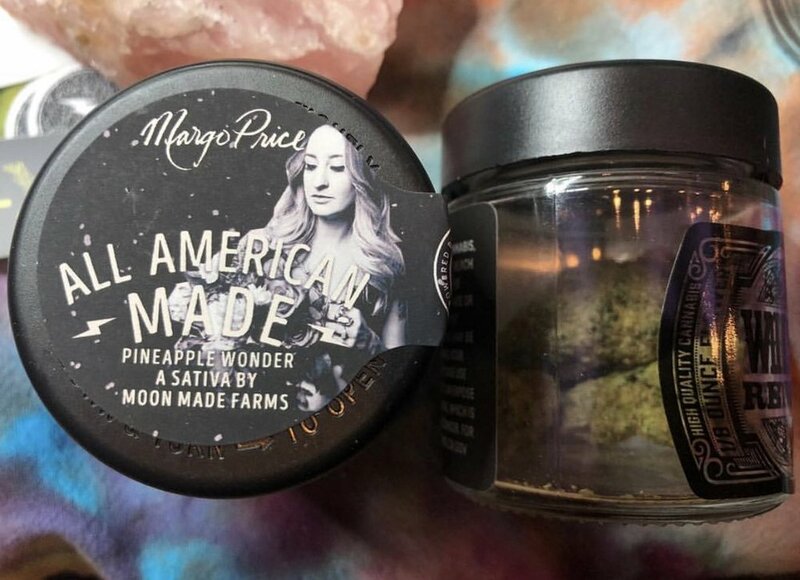 Margo is happy to announce that a percentage of the proceeds from her Willie’s Reserve “All American Made” cannabis strain (available in California) will be donated to the Bail Project. The Bail Project is an organization that helps Americans that are jailed because they are unable to pay bail, an injustice which especially impacts low-wealth communities and disproportionately women and people of color. Margo will join Chris Stapleton on the road this summer for select dates of his All American Road Show tour. Tickets are on sale now, and the full list of dates is HERE. 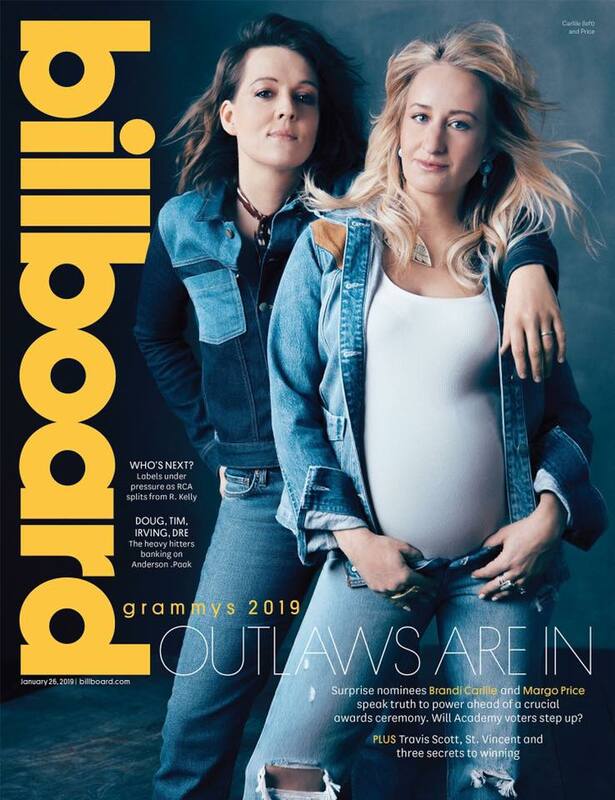 Margo Price and Brandi Carlile are featured on the cover of Billboard Magazine and discuss their recent Grammy nominations and paths to success in the recent article ‘Resistance, Resilience and Why Their Music Is Resonating Now’ which you can read HERE. On April 1st, Margo will join legend Loretta Lynn and friends for her All-Star Birthday Celebration Concert at Bridgestone Arena in Nashville. Check out the full lineup and buy tickets HERE.